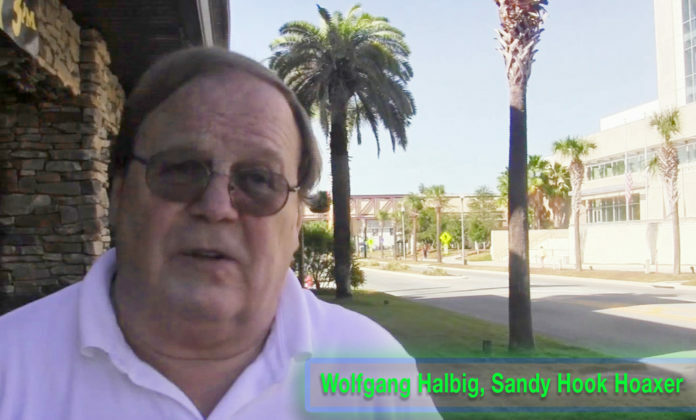 Wolfgang Halbig of Sorrento, Florida wants YOUR MONEY. 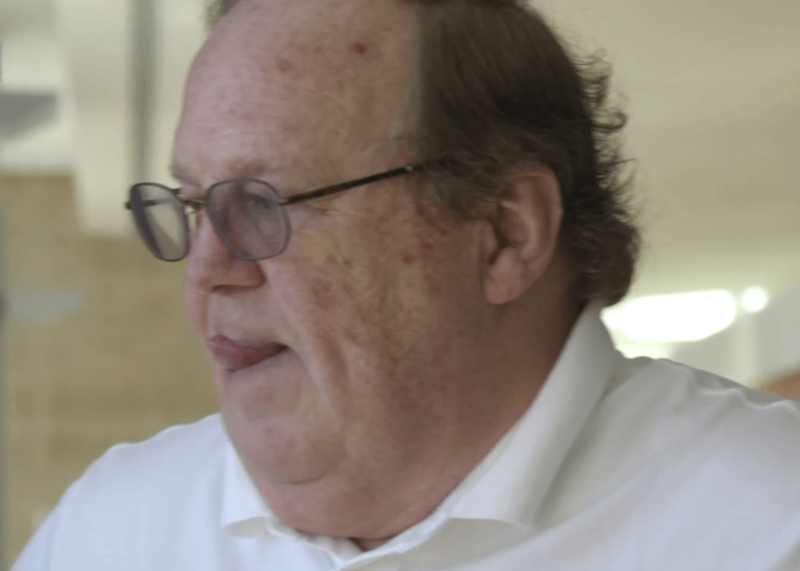 Wolfgang Halbig is a conman and a scammer. Wolfgang has repeatedly used this lie and MANY others to pitch for money. Since Halbig misrepresents facts to induce people to give him money and he does in fact induce people to give him money; he is committing true legal fraud. Florida should arrest him. There are numerous videos and blogs absolutely proving Halbigs lies. Halbig is a well published liar. I’ve documented these lies numerous times. Brendan Hunt has produced a series of videos proving Halbig is a liar. Did Halbig sue Brenden? Of course not. Wolfgang is well-documented lying lunatic public figure conspiracy theorist that runs sale pitch games to raise money off of web appearances. 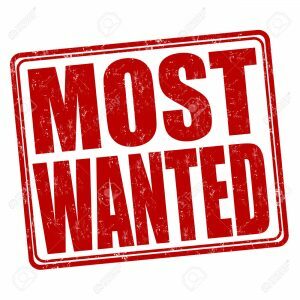 Previous articleShirley Pantaleon of Orlando Florida is a Sandy Hook Hoaxer that targets a Sandy Hook parent of a child killed at the Sandy Hook School Shooting with an unfounded CPS report with her brother Felix Pantaleon. Next articleIs Caleb Payne esquire a Hoaxer if he is representing a Sandy Hook Hoaxer?